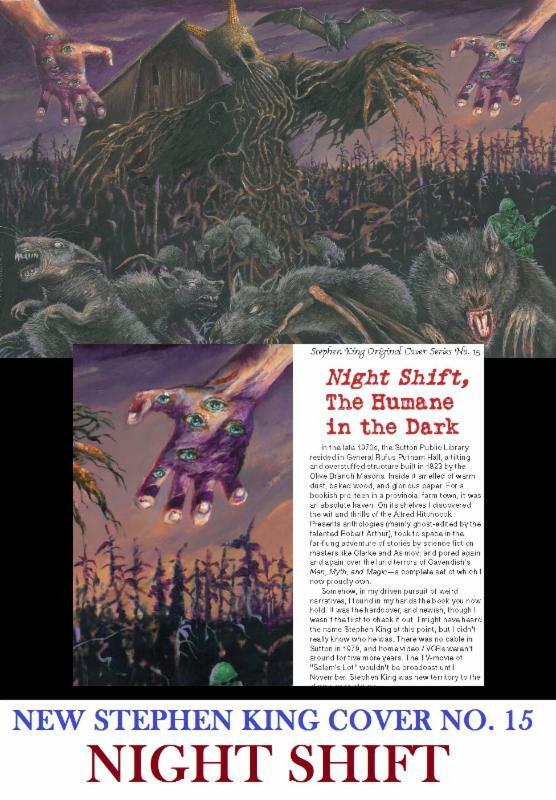 NOW AT THE PRINTER … Ships in August! 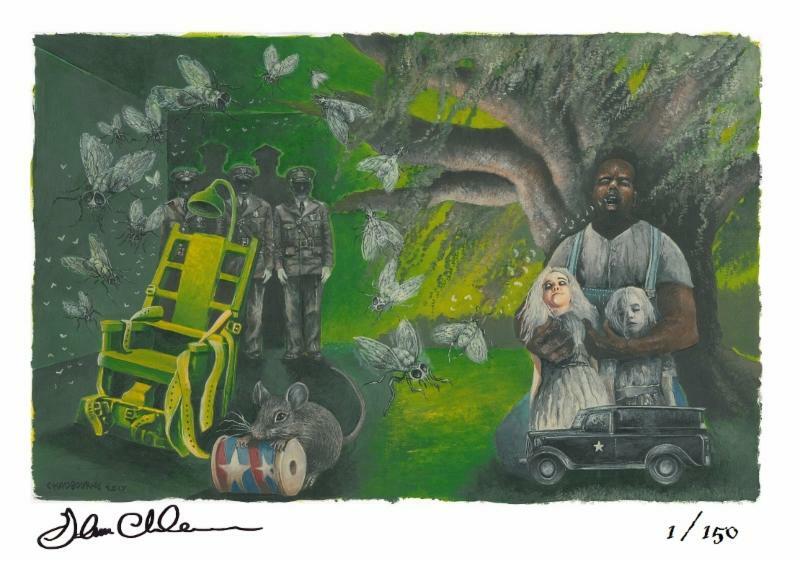 to Adorn your Stephen King Library! 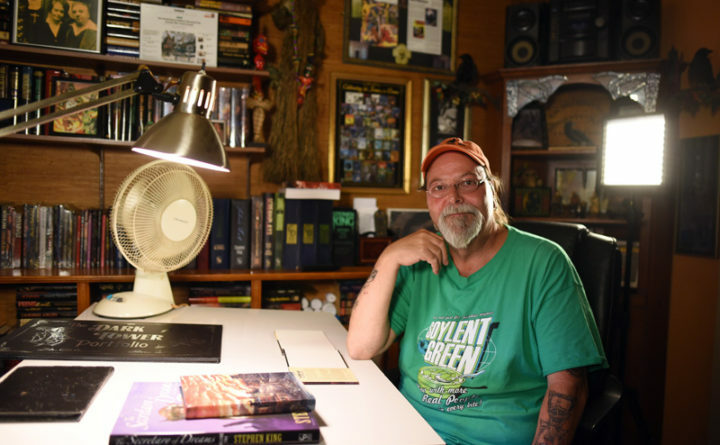 The Stephen King artist, Glenn Chadbourne, has created many new artworks inspired by Stephen King novels and collections. We are now releasing some of these extraordinary works of art in their raw form and in the exact same size as they were painted by the artist. SUBSCRIBE – You can receive the same number for every lithograph in this series. Remarque subscribers will automatically receive the same number as they usually do in that series. Canvas is stretched tight across a frame. Sealed in the back and ready to hang in your library! Sealed in plastic and shipped in a well constructed box for safe delivery. All pre-orders are shipped first! 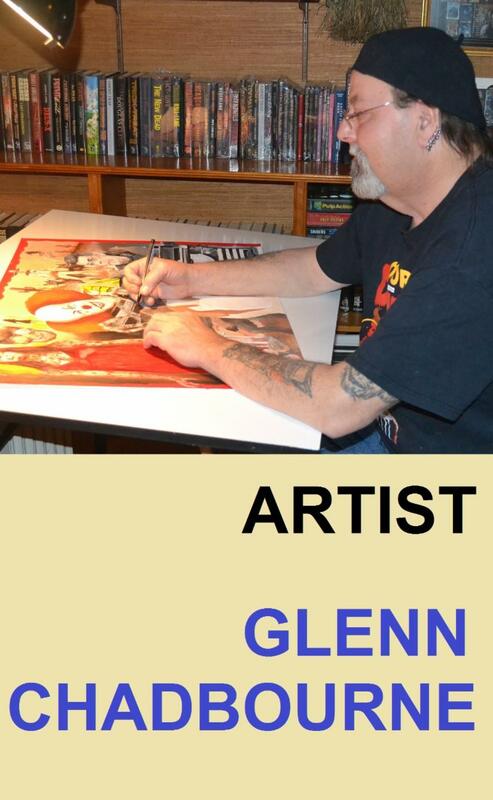 Comments Off on IT Limited Edition Art Print by Glenn Chadbourne! Signed / Numbered Hard Cover. 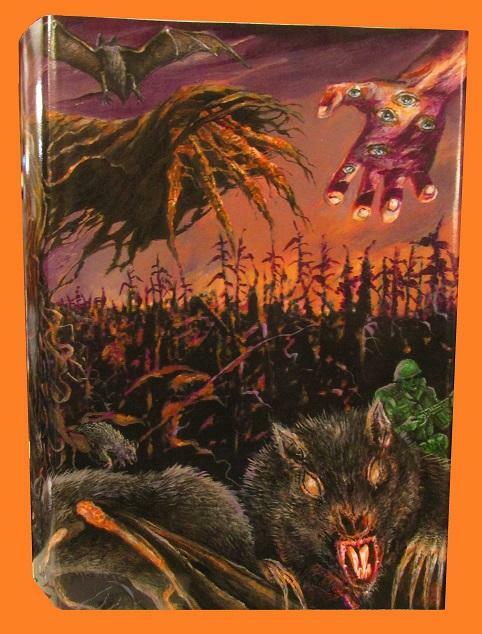 THE MIST is being offered in this special hardcover binding – for the first time! 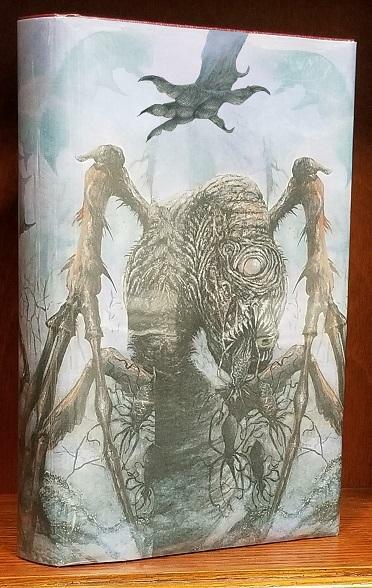 First Hard Cover Produced of THE MIST! You Can Match your previous Haven Bound Number upon request. To Track Your Orders Place Your Order at Website HERE!